The Ukrainian Canadian Students’ Union is made of local USOs at post-secondary institutions across Canada. 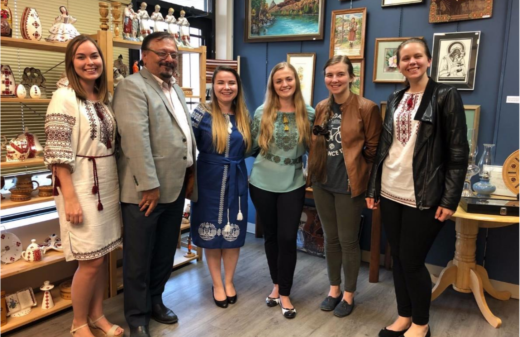 Events organized by local USO Executives are aimed at promoting Ukrainian language, community, culture, and fostering a sense of belonging for Ukrainian students. Some events hosted by a USO could include an Annual Sports Tournament, a Holodomor/Genocide 1932-1933 commemoration, as well as various Ukrainian themed events such as a Varennyky Night or Pysanky Making Night. Are you interested in joining a Ukrainian Students’ Organization? Starting a USO? Meeting other Ukrainians at your university or post-secondary institution? Check out the list of schools below to see if your post-secondary institution has an active Ukrainian Students’ Organization. To create a new USO, contact the SUSK Internal Relations Director with your name and e-mail. The Internal Relations Director will assist you with getting in touch with other Ukrainians in your area. 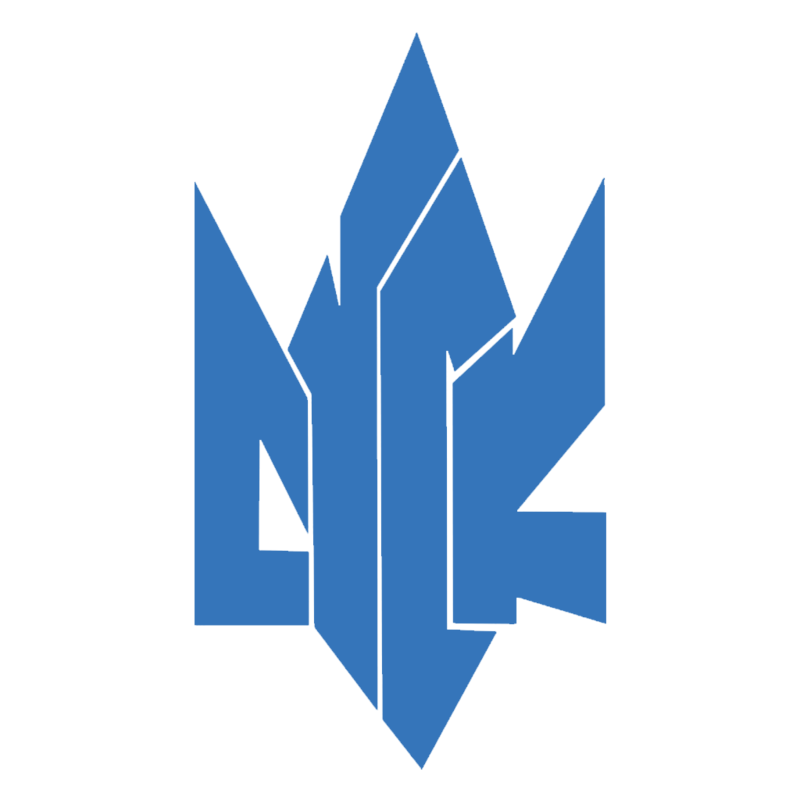 SUSK will set you up for success and help you out in starting a USO in your local area! Don’t see your school on the list? Contact the SUSK Internal Relations Director with your name and email and we will put you in touch with other Ukrainians in your area. SUSK will work to set you up for success and help you out in starting a USO in your local area. SUSK is a national student organization which advocates concerns relevant to Ukrainian Canadian students. SUSK serves as a national forum in which these concerns are discussed and acted upon. It is the coordinating body for Ukrainian Students’ Organizations (USOs) throughout Canada. © SUSK 2019. All rights reserved.